​"I’m a dentist and I love my job. While the technical aspects of dentistry fascinate me, the part I enjoy the most is people – and I’m proud to call many patients my friends. 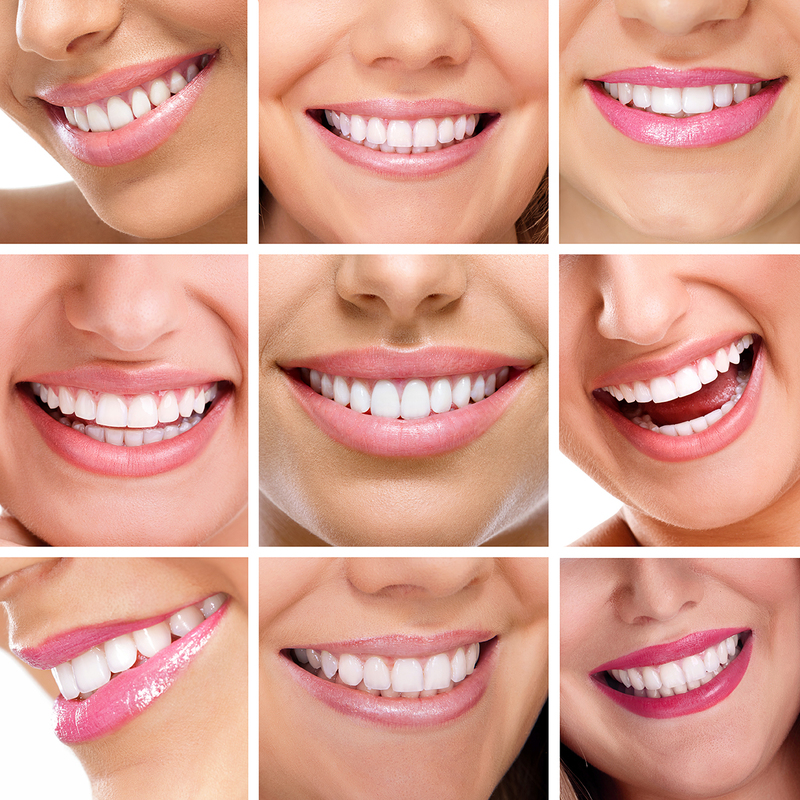 Our mission is to make visiting the dentist an experience to be enjoyed – it really is possible!" ​Qualified in Birmingham 1990 and owner of Gentle Dental since 1993. 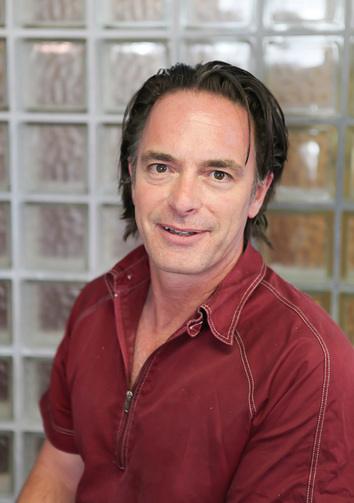 Adam has a special interest in Periodontology (gum diseases) and the nervous patient. Adam is currently 2/3 of the way through his MSc in restorative dentistry.